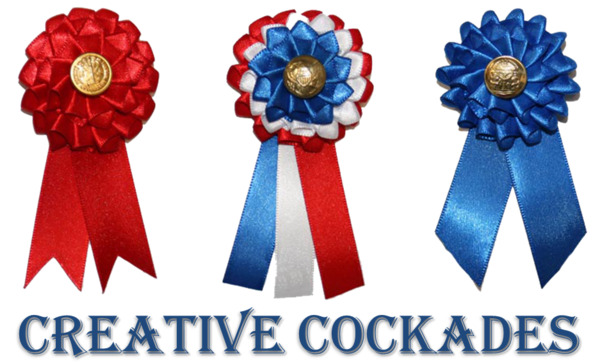 A painstakingly accurate recreation of historic Copperhead badges! Copper-plated with a handy clutch pin back so you don't lose it. 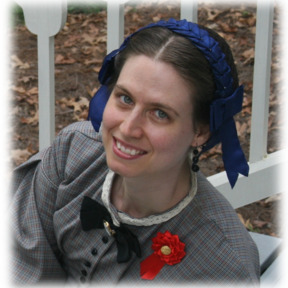 Both men and women wore Copperhead badges in the 1860s. The Dayton (Ohio) Daily Empire described them. 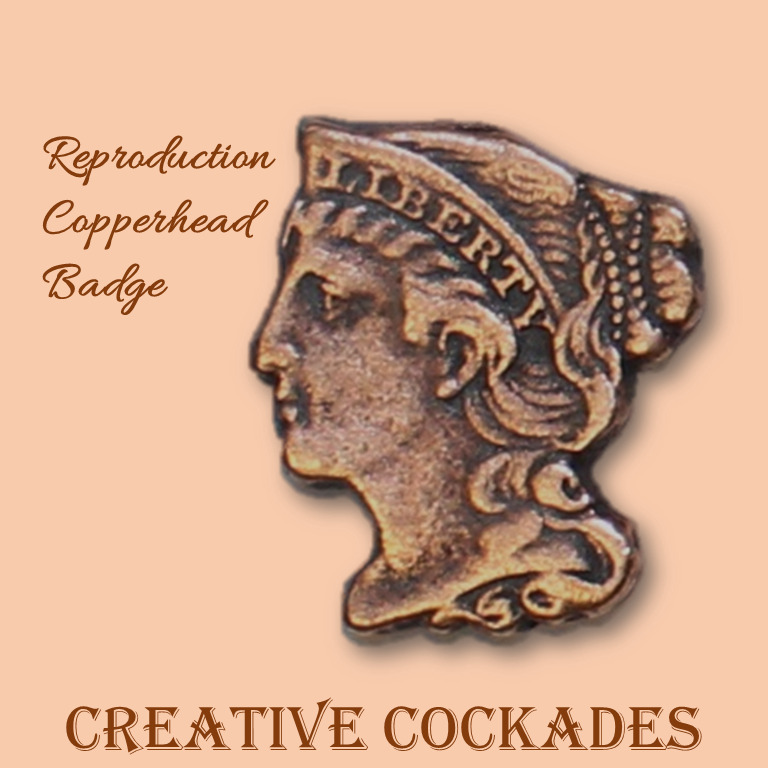 "The 'Copperhead' emblem, or 'Badge of Liberty,' 'mark it well,' is made of the head of the Goddess of Liberty, cut from a copper cent, with the word 'Liberty' stamped across the top of the cap." A significant minority in the North disagreed with Lincoln's policies during the Civil War. These Peace Democrats, called "Copperheads," were led by Senators such as Clement Vallandigham and Daniel Voorhees and given a voice by newspaper editors across the North. The Copperhead movement looked poised in the summer of 1864 to win national clout via the presidential election. Federal victories in the war changed public feeling, however, and the Copperhead movement eventually died out. In the meantime, the North was shaken by their influence as one state legislature virtually shut down for 2 years, riots occurred across the country, and secession was threatened in a number of Northern cities and states. Lincoln even called them "the fire in the rear" and at one time, feared them more than the Southern armies. For more info on Copperheads and their badges, read my blog entry here. TO GET THE COPPERHEAD BADGE INFO PACK, CLICK HERE.